Filed to: can you?Filed to: can you? 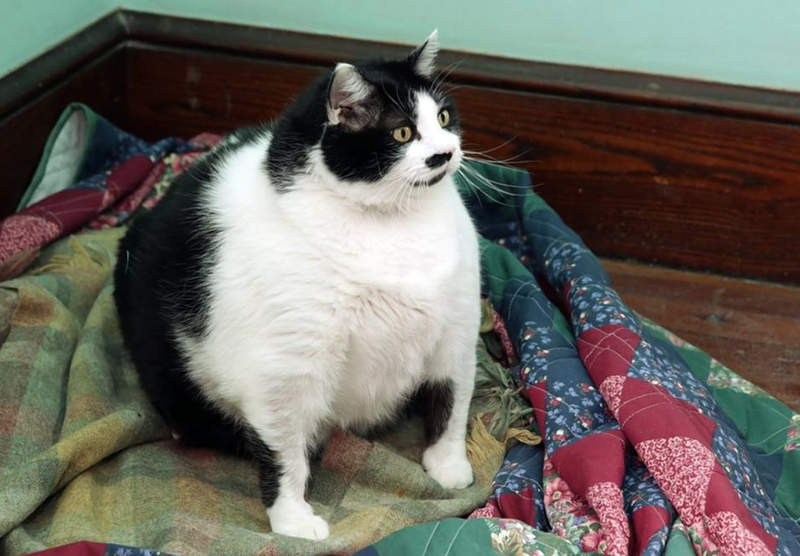 This is a 33-pound cat named Sprinkles. She’s fat as hell. Do you think you could pick her up? Doubt it.